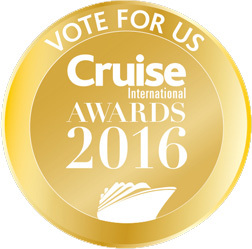 We are delighted to discover that we have been nominated for Best Cruise Agency at the 2016 Cruise International Awards! We are so honored to be nominated as these awards are voted for by you, our dedicated and loyal cruise customers. 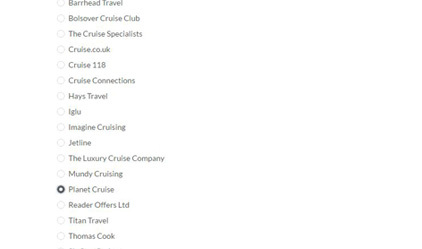 So if we have inspired you to cruise, helped you book your first dream cruise holiday or maybe even your second or third please vote for us as Best Cruise Agent by clicking the gold button below. Search for the Best Cruise Agent Category and select Planet Cruise.